WHAT’S STOPPING US FROM DOING THE BEST WORK OF OUR LIVES? It's the way we work. Bureaucracy. Hierarchy. Compliance. Everything that slows us down and makes us feel less human. Our organizations are broken. And we can fix them. 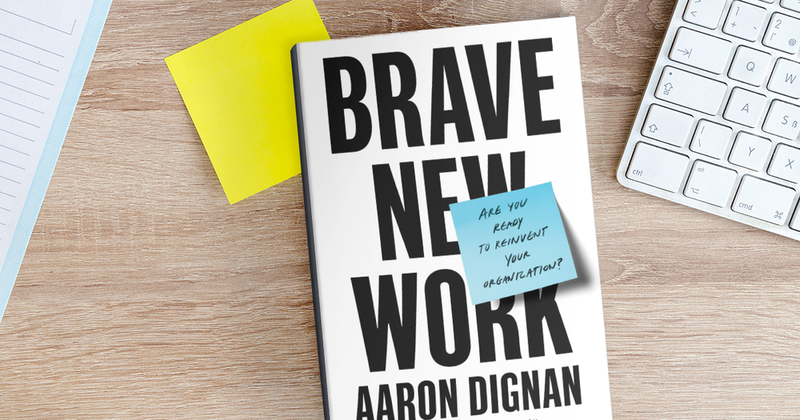 Find out how in Brave New Work. Let Aaron's stories from the edge of 21st century org design prepare you, your team, or your attendees for the future of work.